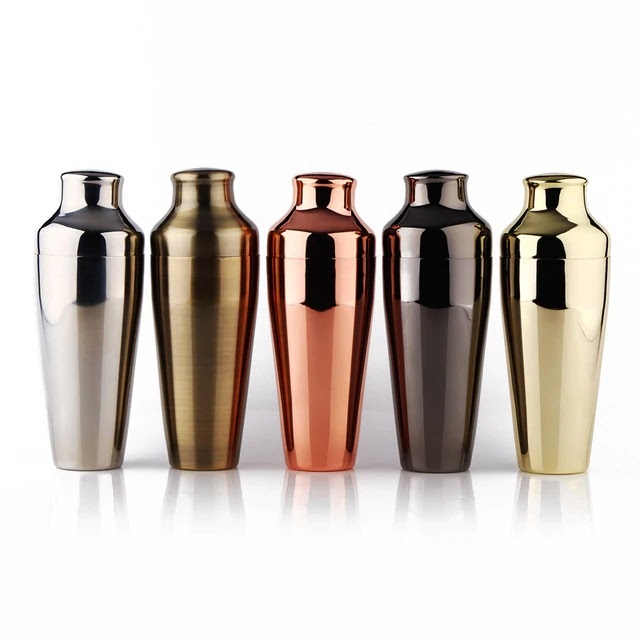 Home / business / cocktail making / cocktail recipes / food and drinks / purchasing a cocktail shaker / Restaurant / types of cocktail shakers / Types of Cocktail Shakers: Which One Would You Choose? Types of Cocktail Shakers: Which One Would You Choose? Any celebration really comes together with great food, drinks, and music. And a cocktail comes together with a great bartender. But a bartender is nothing without his tools of the trade, Cocktail Shakers. Even a party thrown for close family and friends at home is no different. 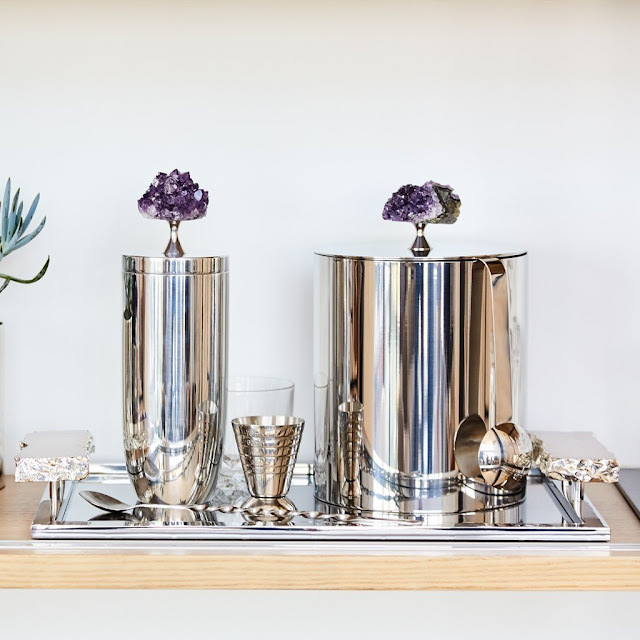 You need to be ready and prepared to play the role of bartender yourself, with the cocktail shaker of your choice and some cocktail recipes. Make sure these could be pulled together easily with the available drinks at your place and you will have a day/night not easy to forget. If purchasing a cocktail shaker is on your mind to develop and sharpen your bartending skills, this blog presents types and some choices to consider. Give a thought after reading the complete blog. Remember, there are many important tools for great cocktail making, but all of that starts with a shaker. You need to become really good with them, rest all will fall in place to assist you in creating memorable cocktails and the evenings you plan to serve them in. So, this blog starts with helping you differentiate one shaker from others and then presenting you with some choices. See what rises up to meet both your challenge and need. The third point is equally important. If you cannot easily find what you want to use, you tend to lose interest, never actually reaching the point to start using the gadget at all. Among many gears required for a magical cocktail creation, you will notice that the cobbler shaker is all that you needed. The strainer will keep the ice out of the drink without letting the ice dilute it. Also, you don’t even have to measure the number of needed alcohols to create that drink in the first place, thanks to the cap that serves the purpose of the jigger. And last but not the least; you don’t need to worry about spilling the drinks which are a constant fear of the novice bartenders with a Boston Shaker in their hand. These are a common sight at the bars and in the hands of professional tried to hurry the process, your career as a bartender might end well before it has begun. For those buying it for home use, go and practice till you excel, else you always stand a chance to embarrass yourself in front of your guests. Believed to be the grandfather of Cocktail Shakers, French Shakers are essentially Cobbler Shaker married to the Boston Shaker, having the qualities of both. It has two parts like Boston Shaker but they fit over each other perfectly like the Cobbler Shaker. Therefore, you would still need a strainer but without having to worry about spilling. Thus you get to act like a Booze Pro without worrying about damaging the dresses (and the mood) of your guests! Reading the above description might suggest that these are the best. However, these are still not among the most employed Cocktail Shakers and finding them might be challenging, since these are considered more of a classic. But that should not stop you from looking for them since they could be found with reputed retailers. All the options are great. It’s only a matter of choice and appeal. With these options, you can make your mind up as to which one you would like to experiment with and want to surprise your guests with your mixing skills. Get shaking guys and gals!